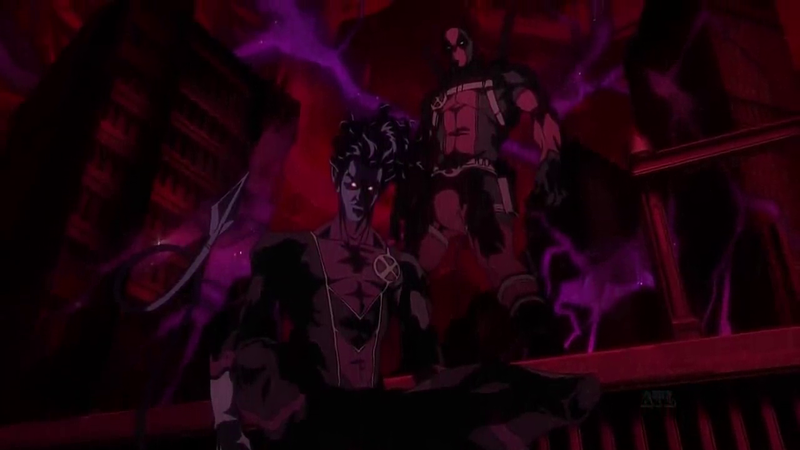 Deadpool makes a very brief cameo in the final episode of the 12 episode X-Men Anime. According to people who have seen it, he doesn't have any lines and the appearance is very brief. 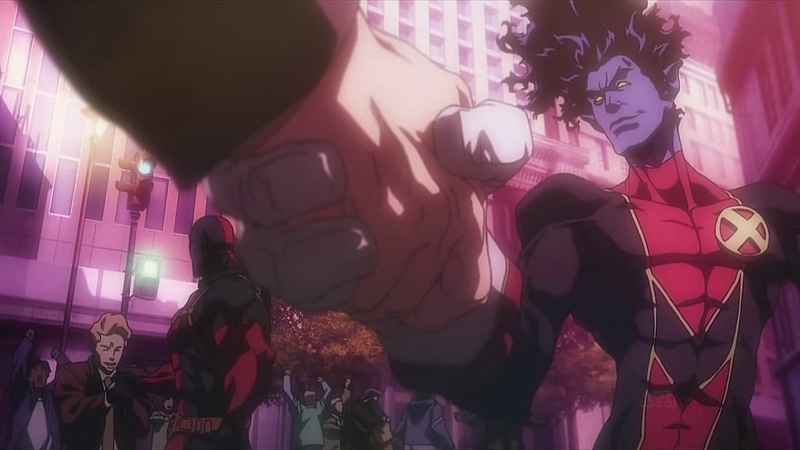 The series has already aired in Japan, and will air in the US in July on G4. A screenshot of Deadpool's cameo is above. Thanks to everyone who sent in the tip.